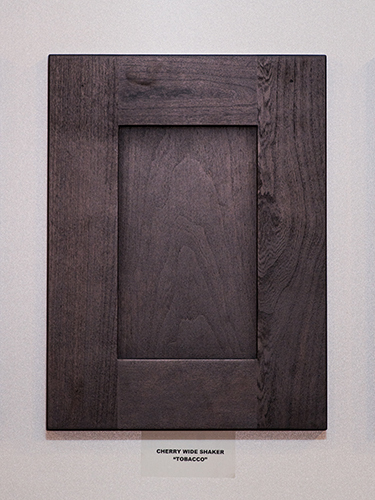 For more than 35 years, Vanway has produced beautiful wood kitchen cabinets for new homes across Prince George. 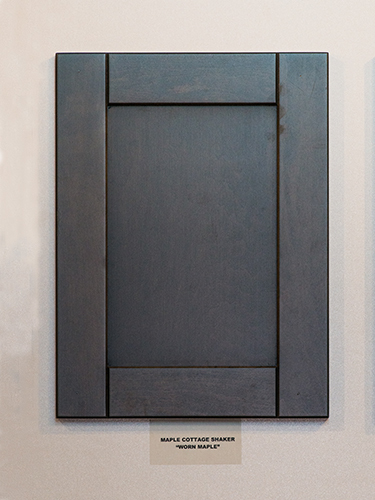 All our cabinets are made from solid birch plywood with the doors available in a variety of species like maple, white oak, hickory, walnut, and cherry. 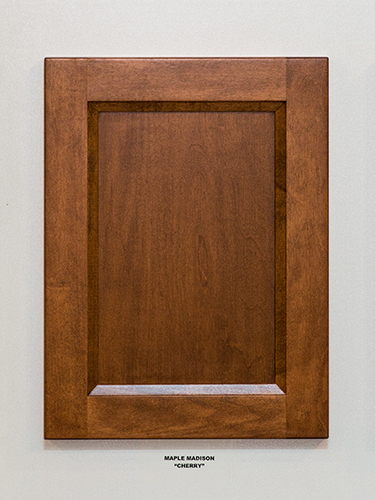 Your kitchen cabinet or bathroom vanity doors can be finished in a wide variety of stains, paints, and glazes. Drop by our showroom to see our colour books or bring us a swatch of something you’d like to match. Wood Species: Cherry. Door Style: Madison. 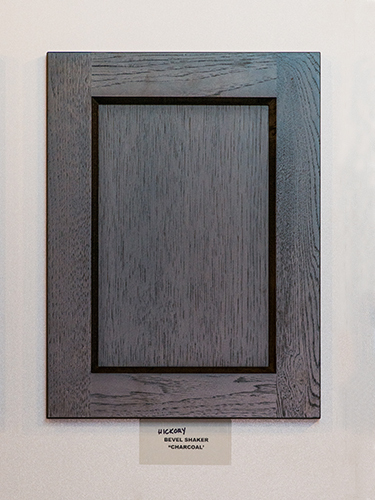 Finish: Ebony. Wood Species: Maple. 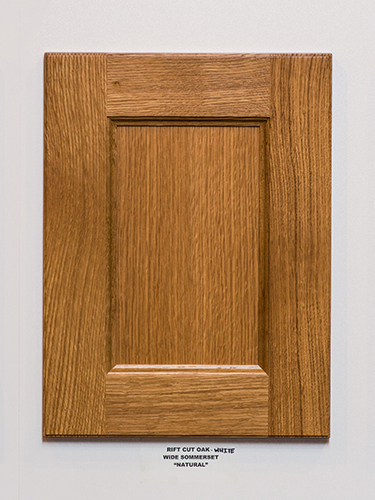 Door Style: Shaker. Finish: Tobacco. Wood Species: Maple. 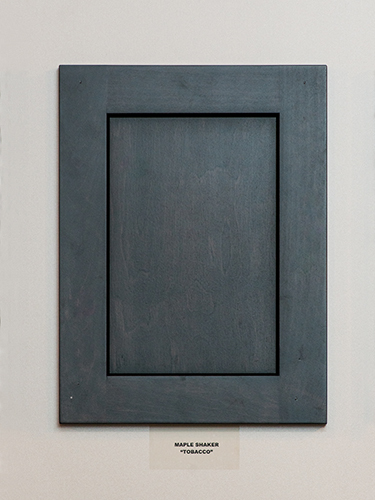 Door Style: Cottage Shaker. Finish: Worn Maple. Wood Species: Cherry. 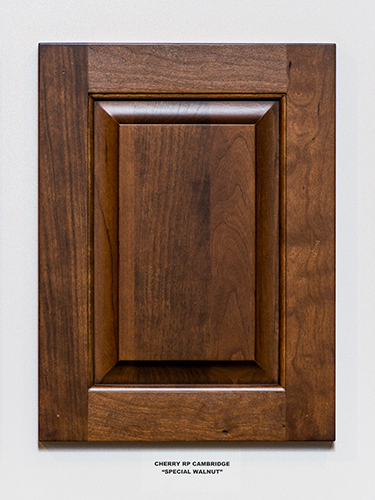 Door Style: Wide Shaker. Finish: Tobacco. 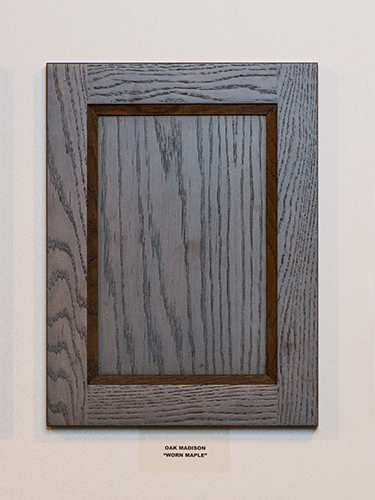 Wood Species: Oak. Door Style: Madison. Finish: Worn Maple. Wood Species: Hickory. 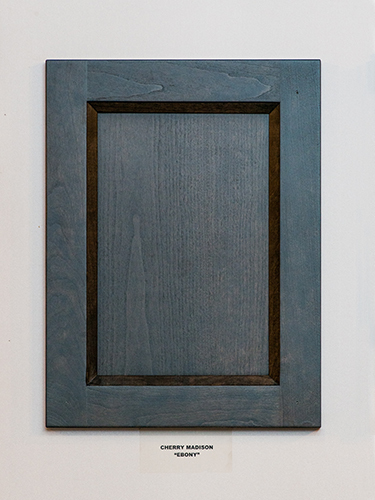 Door Style: Cottage Shaker. Finish: Old Manor Pine. Wood Species: Maple. 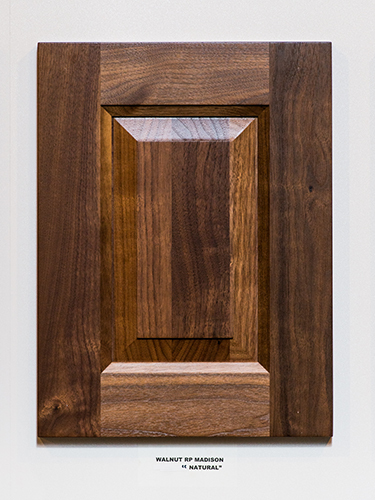 Door Style: Traditional. Finish: Charcoal. Wood Species: Cherry. 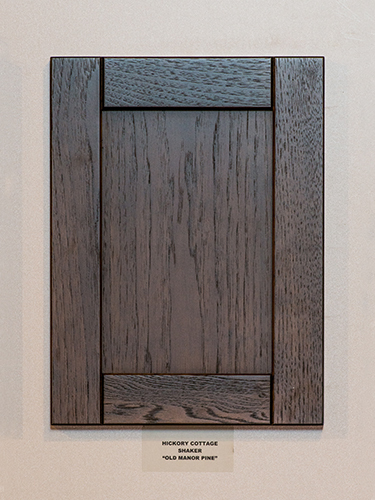 Door Style: Traditional. Finish: Espresso. Wood Species: Walnut. Door Style: Madison. Finish: Natural. Wood Species: Cherry. Door Style: Cambridge. Finish: Special Walnut. 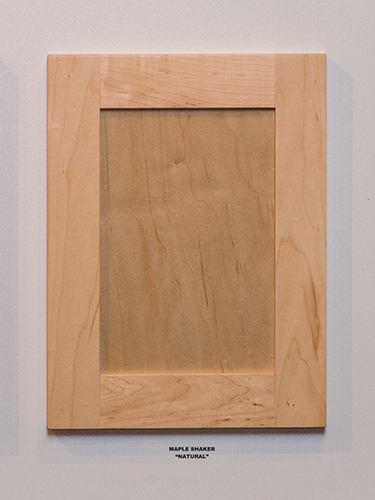 Wood Species: Hickory. 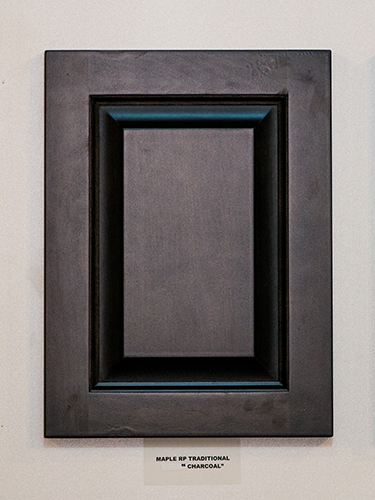 Door Style: Traditional. Finish: English Chestnut. Wood Species: Maple. Door Style: Madison. Finish: Cherry. Wood Species: Cherry. 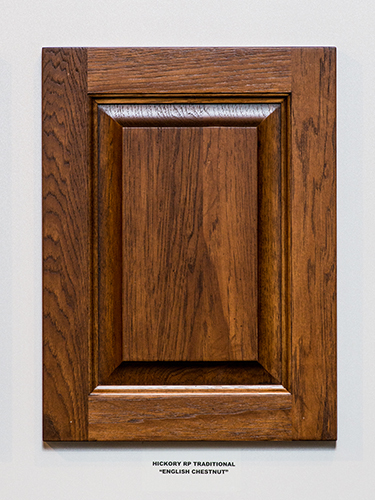 Door Style: Shaker. Finish: Natural. Wood Species: Oak. 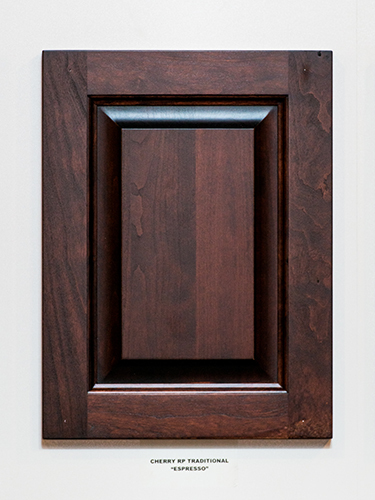 Door Style: Shaker. Finish: Natural. 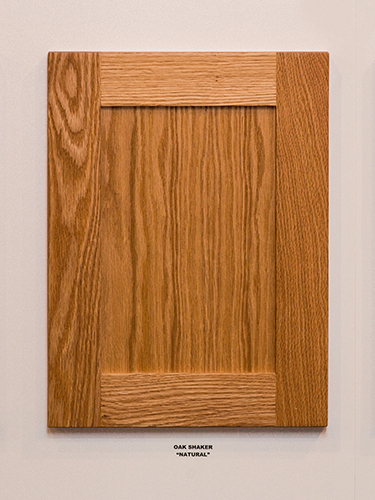 Wood Species: White Oak. Door Style: Wide Sommerset. Finish: Natural. 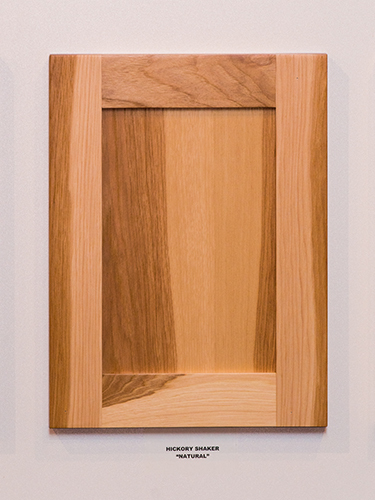 Wood Species: Hickory. 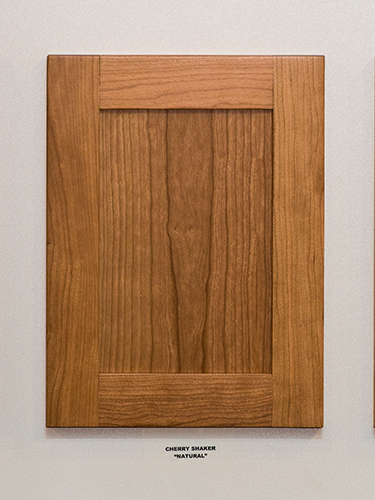 Door Style: Shaker. Finish: Natural.